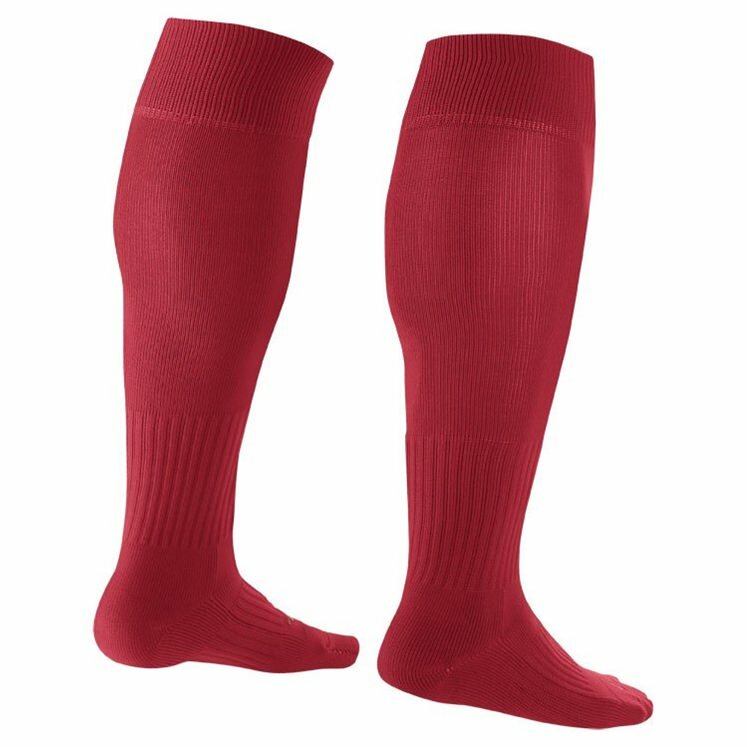 Based on elite jersey design worn by national teams like England, Brazil and France. 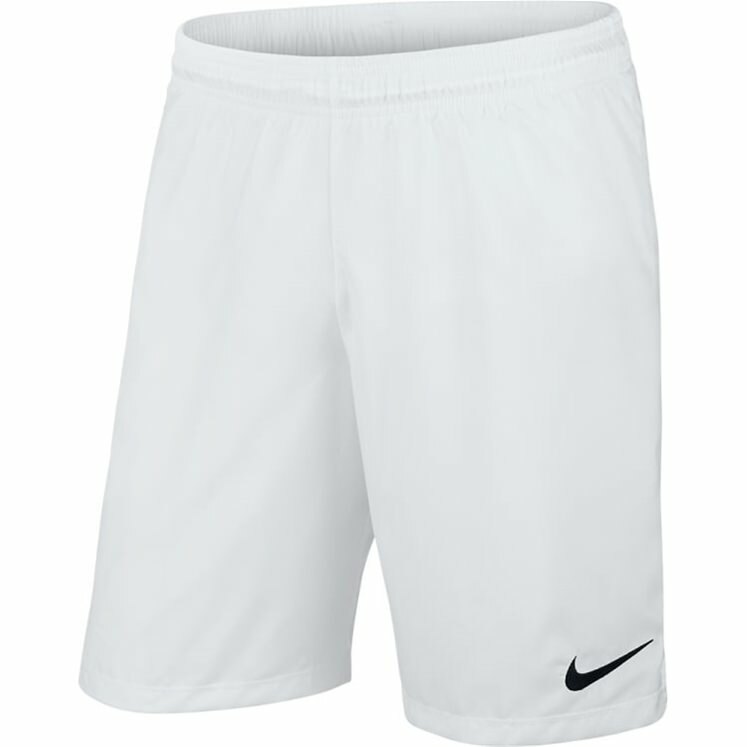 The Park II Knit shorts are a great plain team football short featuring Nike's swoosh emblem on the left leg. Slim fit cut for optimal fit and performance. 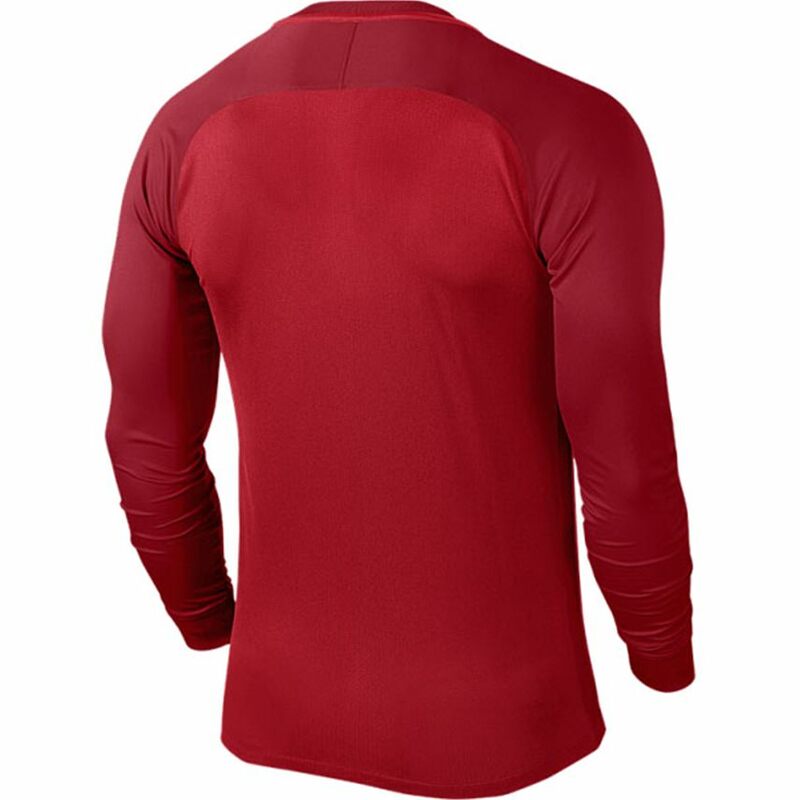 Dri-Fit fabric wicks sweat away from the skin to keep you dry and comfortable. Dri-fit fabric to help wick sweat away. Slim-fit style for optimal performance. White (100) colourway with brief lining included.